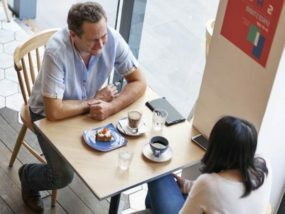 We have a physical presence and have a screening process where we ACTUALLY meet our candidates and photograph them, profile them. This prevents the problem of “misrepresentation” and saves your time and feelings. Are you trying to connect with singles living halfway across the country? You do not need to waste your time. We concentrate in the Indianapolis area, even our staff is from the same area. 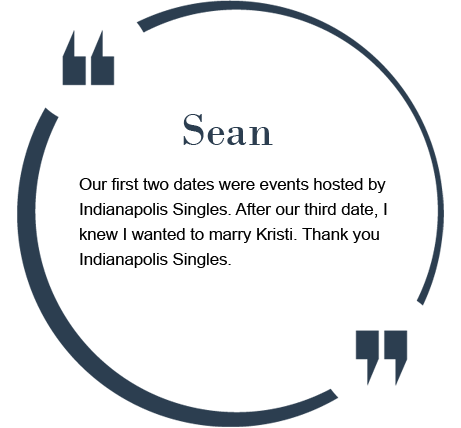 Indianapolis Singles believes in everlasting relationships which are made through face to face contact. We give our members convenience and peace of mind through a blend of modern and traditional methods. 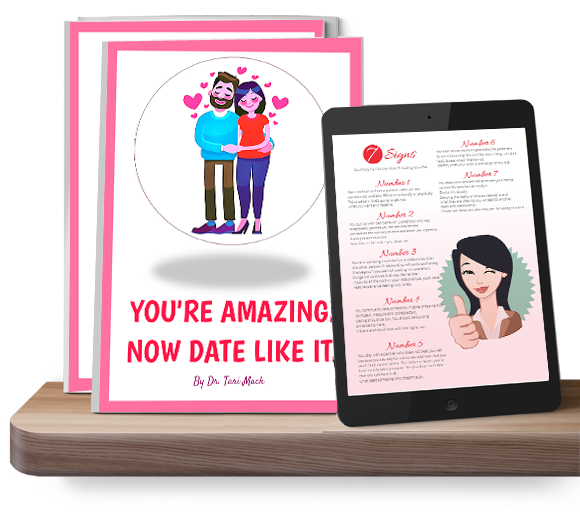 We have a lot of options and lists from which you can choose from, you are welcome to click here and find out why we are the best dating service in town.